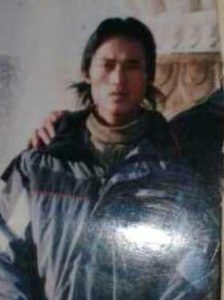 Info: [ Phayul ] Sources have identified the Tibetan as Tsering Namgyal, 31, a father of two, from Zamtsa Lotso Dewa region of Luchu. 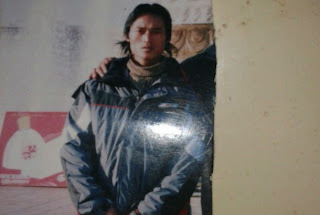 Tibetan self-immolator Tsering Tashi, 31, who passed away in his fiery protest on November 29, 2012 seen here in an undated photo. 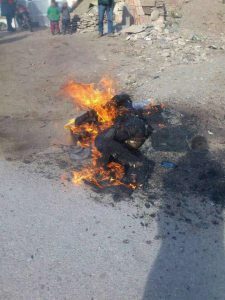 Sources have identified the Tibetan as Tsering Tashi, 31, a father of two, from Zamtsa Lotso Dewa region of Luchu. Tsering Tashi is survived by his wife Choekyong Tso, their two children, Dorjee Kyi, 7, and Kalsang Dolma, 3, and his parents.